Kristin Lipscomb, is the Founder and President of The Secret Place Home. 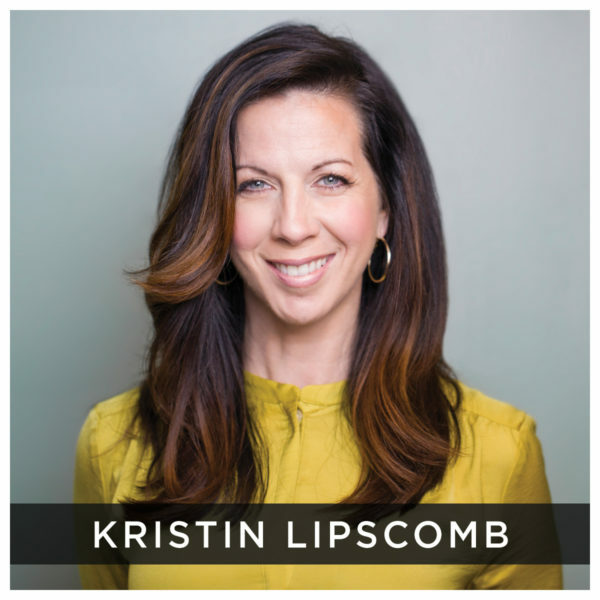 Kristin along with her husband Josh, also serve as the pastors at Liberty Church, located in Pensacola, FL (which is a multisite church community with six locations) as well as serve as leaders in other areas both locally and internationally. She and her husband are committed to seeing the value that God has placed on all of humanity rise up – in healthy men and women, who live out authentic love for God and one another. Kristin is passionate about seeing all people find Jesus as their Savior, gain revelation of their value in Him and align their posture to stand tall for justice on the earth. To be a voice for the voiceless is what drives everything she does and her passion toward the fight against injustice is evident in her life’s message; that every face matters. Kristin can often be found using her voice, whether in large or small gatherings, or in equipping environments for both men and women. Kristin serves on various boards and leadership roles within her community, including leading a Human Trafficking resource network within Liberty Network International, which is an oversight organization of churches and ministers as well as on the Executive Team for Circuit 1 Human Trafficking task force. But out of all these things, Kristin’s number one ministry is to her family, which includes two incredible boys that teach her new things about living life every day.